The Sochi Grand Prix track is Russia’s first purpose-built F1 track, located just within the resort of the same name. 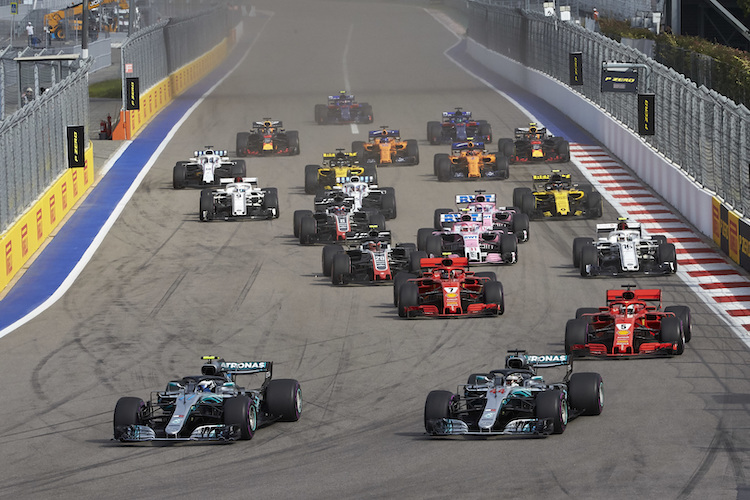 With a host of tight corners and technical aspects to the circuit, the Russian Grand Prix is a thrilling event to view, with Sochi itself often regard as one of Russia’s top destinations for sporting events. The circuit offers a range of seating options to choose from with spectacular views of each turn, so here at Enter F1 we’ve compiled a useful guide to help you decide where to sit. 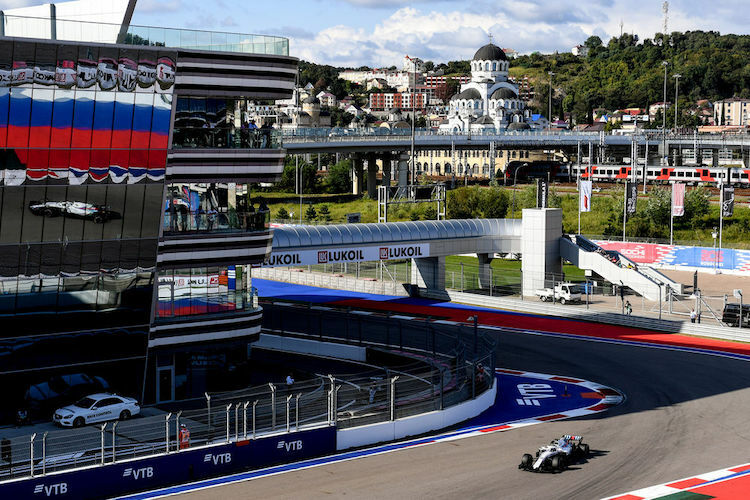 The Main Grandstand provides some of the most exceptional views of the track for the Sochi Grand Prix, guaranteeing that all ticket holders will see some of the most exciting action of the event located right after the final turn of the circuit. Ticket holders seated here will also be able to view the start and finish line, as well as getting a great look into the mechanics at work in the pit stops below. As with the Main Grandstand, ticket holders seated in the T1 Grandstand can enjoy great views of the start and finish straight, as well as the action unfolding on turns 1, 12, 13 and 14. Positioned just outside of turn 1, this is an ideal seating option for catching some of the beginning and final moments of the race as it happens. The T2 Grandstand is located on the tight corner of turn 2, providing some breath taking action shots for any ticket holder seated here. This is the turn where drivers will really show what their cars can do, braking into the narrow corner of turn 2 after flying down the long straight before it – all within perfect view of those seated in this Grandstand. The T3 Grandstand is ideal for those wanting to be in the heart of the action, located directly in the middle of the track. This seating option provides spectacular views of the action unfolding on the circuit, with great views in particular of the first turn. Situated on the second turn of the Sochi Track, the T4 Grandstand offers perfect views of not only turn 2, but also the exit of 3, and 4 and 5. Spectators seated in this area are guaranteed to witness the skill of drivers’ handling their cars around these tight corners. Whilst there is no actual seating in the general admission area, it is often a more budget friendly option that allows ticket holders to find a place for themselves to view the circuit from within the area. The General Admission area is located in the area surrounding the Bolshoy Ice Dome, offering great views of turns 4, 5 and 6, with the option for spectators to move about the area to catch the circuit at different angles.